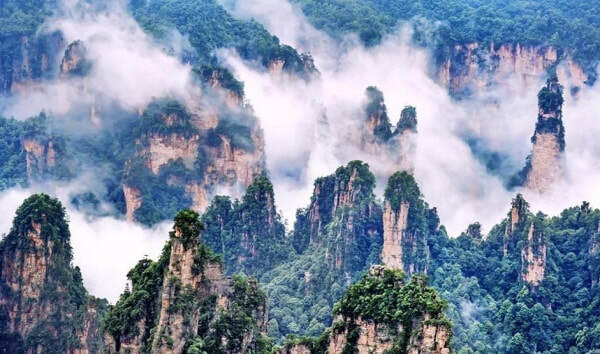 3 Day Zhangjiajie Tour visiting all the Classic Zhangjiajie attractions. ​Join our team for this Classic 3 Day Zhangjiajie Tour including three full days exploring and experiencing Zhangjiajie's best attractions. Discover the famous 'Avatar' mountains at Yuanjiajie, the gaping cave at Tianmen Mountain, hike Golden Whip Stream and more! 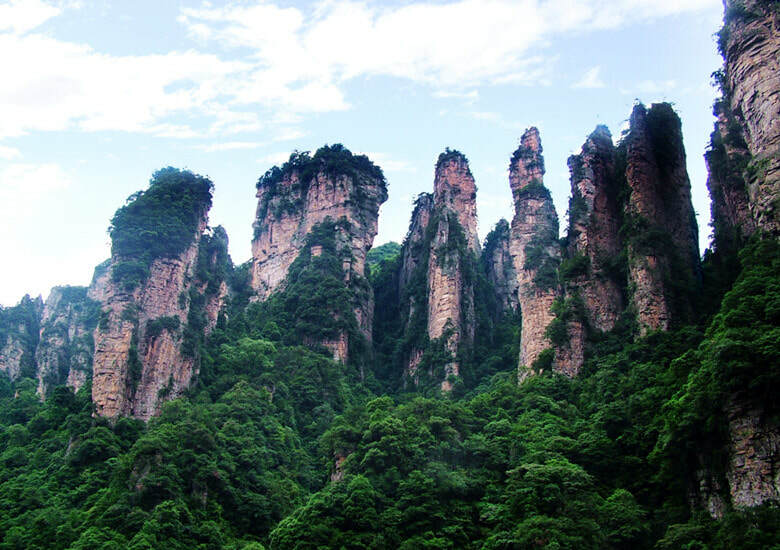 This tour is perfect for visitors who have three full days in Zhangjiajie and want to experience a classic Zhangjiajie itinerary. All times outlined below are approximates as the tour is a private tour, time is flexible & subject to change. Also, Zhangjiajie National Park relies on public shuttle buses to travel around the park, so the times are approximates only. Arrive into Wulingyuan the day before your tour is scheduled to begin as the tour commences in the morning. Alternatively, we can also schedule the tour to being from Zhangjiajie Airport or Zhangjiajie Railway Station upon your arrival. To begin the tour, our tour guide and driver will meet you at your specific Wulingyuan Hotel Lobby at 7:30 am. Visiting Zhangjiajie National Park is best to start earlier in the morning, however, meeting time is flexible as it is a private tour so please discuss beforehand if you have a preferred starting time. 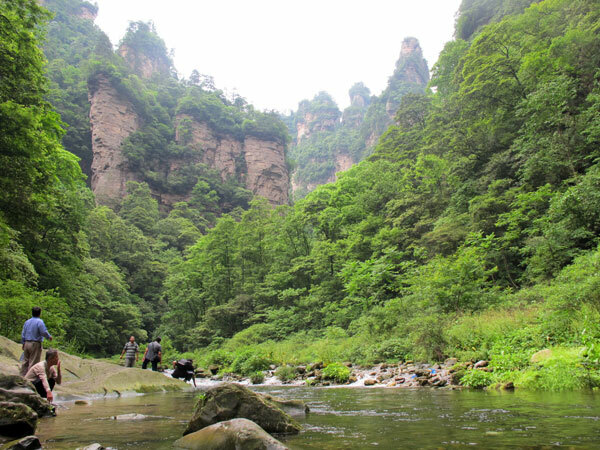 You'll commence the tour by being transferred to Zhangjiajie National Park. 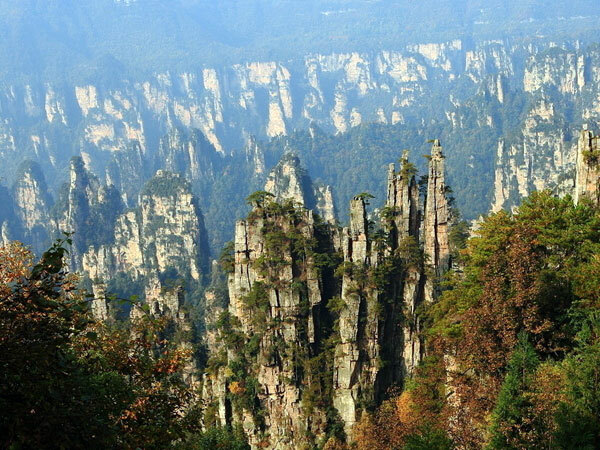 Within Zhangjiajie National Park, the only option for visitors is to take the park shuttle buses between the different viewpoints and areas. Therefore, whilst we will provide private transfers to and from your Wulingyuan/Zhangjiajie City hotel and the parks, within the parks, we're unable to arrange private transfers as outside vehicles are prohibited. To begin today's tour, you'll meet your tour guide and driver at your Zhangjiajie City or Wulingyuan Hotel lobby. The time will be discussed the night beforehand as there are allocated times for entering Tianmen Mountain. Upon arriving at Tianmen Mountain, you'll board the world's longest cable car from the base of the mountain to the peak. 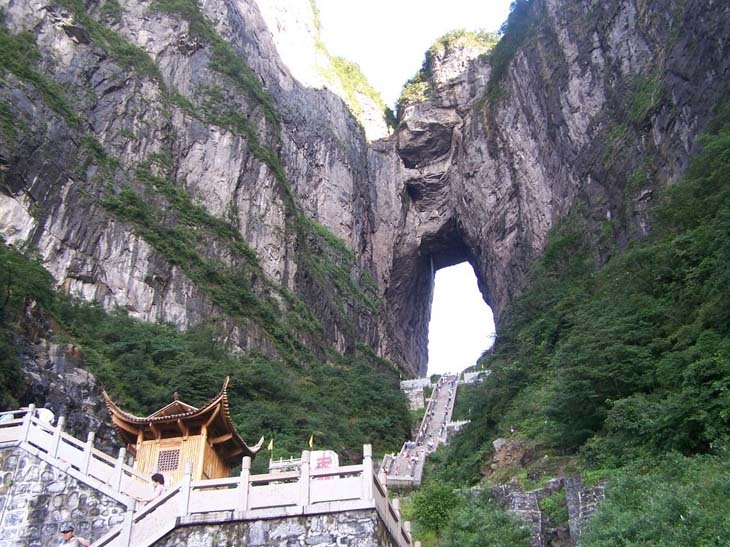 From there, explore the huge natural arch of Tianmen Cave, a hiking trail (ranging in difficulty) offering different views overlooking the karst landforms and even walk across a transparent glass walkway! For the afternoon's activities, experience an insight into the local Tujia Ethnic Minority with a visit to the Tujia Folk Park before returning to your hotel to enjoy the evening at leisure or with flight/train departure to conclude the tour.